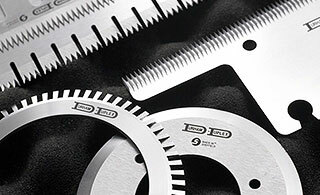 Calvatis - Asia Pacific Co.,Ltd. Calvatis-Asia Pacific Company Limited takes pride as Thailand's leading manufacturer and distributor of cleaning and disinfectant products including modern cleaning equipment for foods and beverages industry. Under the trade mark “Calgonit” from Germany. 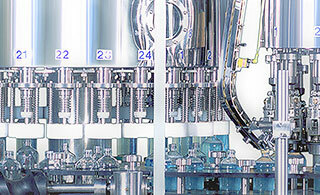 This machine was designed to operate the production of PET bottles for non-carbonated drinks. 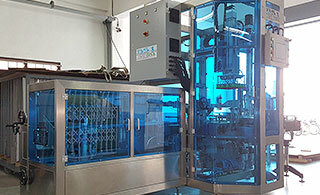 It integrates three functions: bottle washing, filling and sealing. It reduces costs for laboring and equipment and prevents contamination during processing. CKD offers a wide range of control components for various applications in fine control system, fluid control, clean-room, environmental protection, energy savings, labor saving, food process and more. 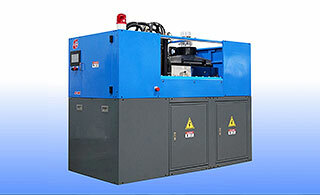 Building upon the proven performance of its clean air system and pneumatic components.